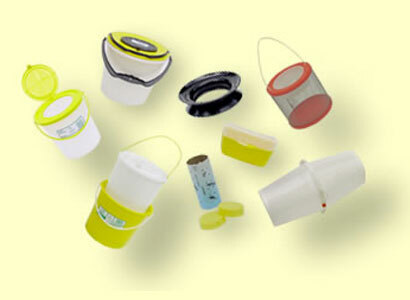 Live bait containers and accessories for the sport fisherman. GatorBuckets are manufactured by New Market Plastics, Inc. We carry live bait buckets and other fishing accessories for the sport fisherman, and sell to dealers and wholesalers. Please visit our contact page to reach us for more information on how to order.